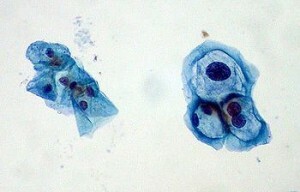 Most cervical cancer is caused by human papillomavirus (HPV). Not all types of HPV will causes cervical cancer. 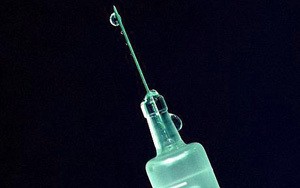 Most women able to fight HPV infection. But some HPV virus lead to cancer.